Looking to add a bit of variety into your breakfast routine? 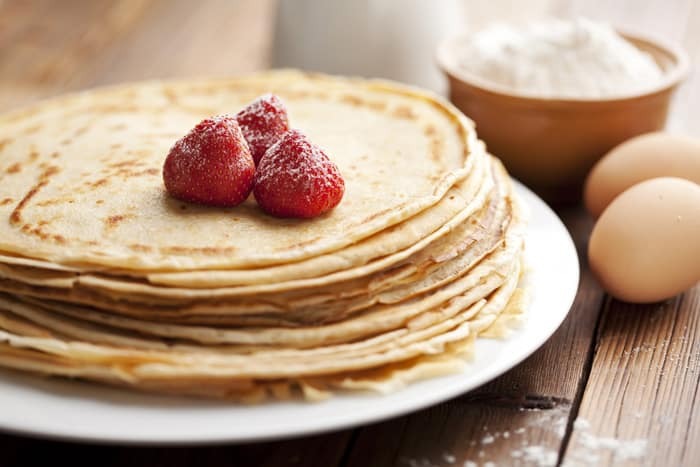 Try our family recipe for Duetsche Pfannkuchen or, as we say at our house, German Pancakes. 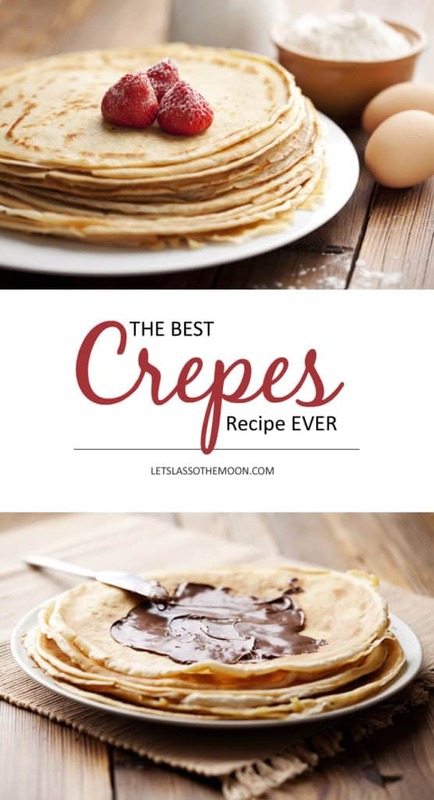 Get the best crepes recipes ever below. Basically his father makes pancakes that are … well, they are a cross between traditional crepes and standard pancakes. They are not quite as thin as crepes, but not nearly as fluffy as normal pancakes. What they are is DELICIOUS. Of course, Papa doesn’t have a written recipe. He just makes the cakes by adding a dash of this and a dash of that. The girls have always LOVED to help him in the kitchen. 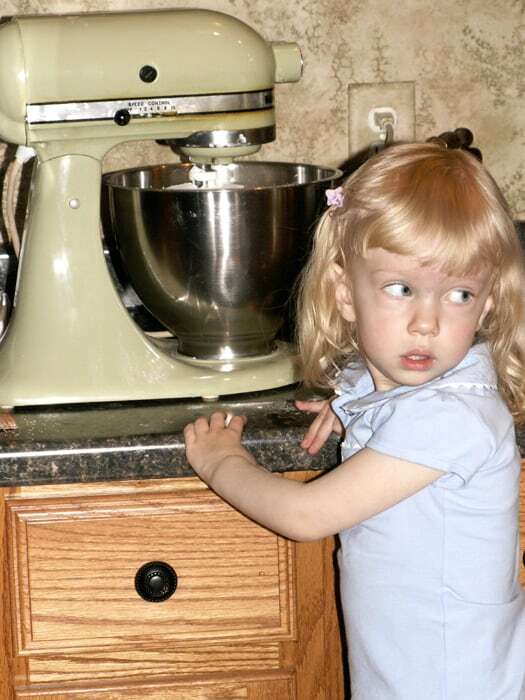 How cool is Nana and Papa’s classic avocado Kitchen Aid? Over time, I’ve combined his instructions with a few online recipes to come up with the best crepes recipe ever. Ok, ok, that might be a bit of an overstatement. Let’s just say, we eat these at our house about once a week. The recipe below feeds our family of four with a few pancakes leftover for breakfast the next day. Simply let the pancakes get to room temp on a cooling rack before putting them in the fridge for storage. They still taste great the following day after a short stint in the microwave. The perfect cross between traditional crepes and pancakes. Crack the eggs. We usually use about eight whole eggs and four egg whites. The recipe is versatile. Go with whatever suites your family's needs. Whisk together the eggs, milk, oil, salt and vanilla. We occasionally add fresh ground flax seed to the batter to make it more nutritious. Slowly add the flour and stir. I recommend using an electric mixer. It helps with keeping the batter lump-free. Warm your skillet to about 375-400 degrees. Pour approximately ½ cup of batter per pancake. We use a soup ladle for pouring the mix. Cook until the bottom is brown, generally about 2-minutes. Flip and cook another few minutes. 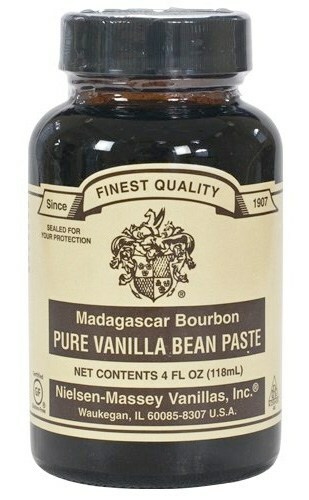 A friend recently introduce me to Madagascar Bourbon Pure Vanilla Bean Paste. Oh my word. It makes everything delicious. I can never go back to traditional vanilla. These pancakes taste great with fresh fruit. They are the perfect summer breakfast after a trip to the framer’s market. In the winter, I love to use Robert Rothschild Farm Red Raspberry Syrup. The product has only 11g of sugars and three ingredients: raspberries, cane sugar, and lemon juice. Love it. Unfortunately, they don’t sell it through Amazon Prime, but click here to see what the packaging looks like so you can keep an eye out for it at your local grocery store. Sometimes my daughter lets her pancakes cool, then she spreads Nutella on them and rolls them up. To each their own! 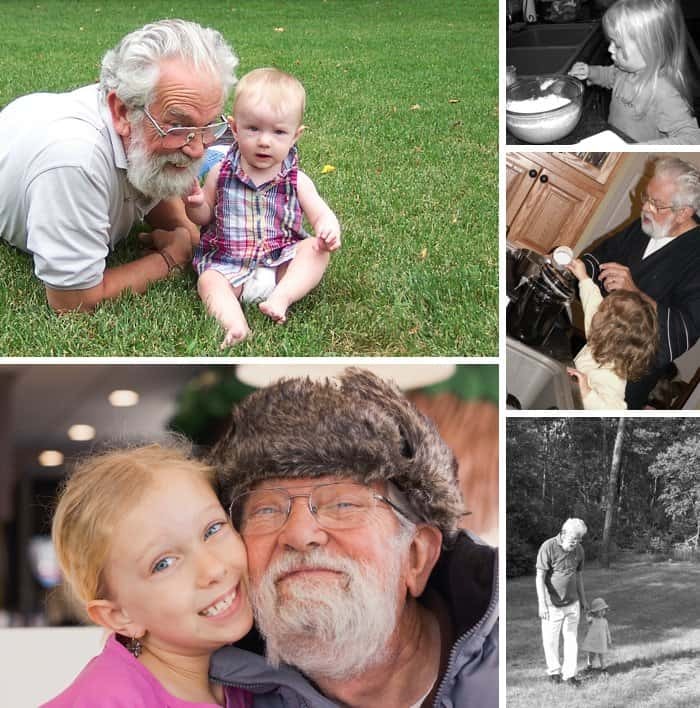 Our girls LOVE their Papa and these pancakes. I hope you enjoy this family recipe as much as we do. When making the pancake recipe to make the colorful Easter egg pancakes, Can I use 1% milk instead of skim milk? Take a look at my «Amerikanische Pfannkuchen» if you like: http://pfannkuchenrezept.ch/amerikanische-pfannkuchen/ (I’m not so good at food photography yet :S). I am German and I approve ???? These taste just like the ones my mother used to make. I only omitted the vanilla because I like to eat my Pfannkuchen with Hackfleischsoße. And you can still eat these with sweet toppings. As a child I would top them with cinnamon sugar, lots and lots of it. Thanks for the great recipe! I am German and looove my pancakes, but mostly for lunch or dinner 😉 instead of oil I add some baking powder and a bit sparkling water for more fluffyness. I also use whole milk. We eat them the simple way with just some apple sauce or cheese, mushrooms, onions and zucchini:) there are so many ways you eat them. Definately my favorite meal growing up. Guten Appetit!